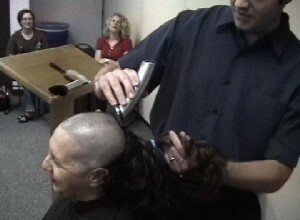 When I saw my daughters, Kate and Candi, get their heads shaved, I thought, " This is something I can do." 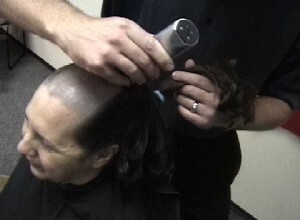 Shaving your head gets people's attention for more than 10 minutes. You get interest and questions for several weeks from everyone you come in contact with. 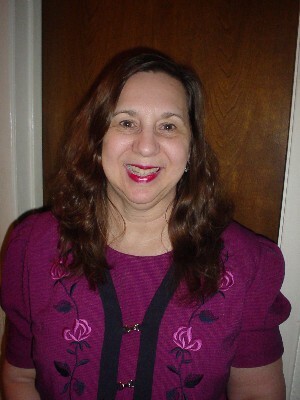 Shear Hope ministered to our practical needs when my husband Andy had cancer. Everyone knows about Locks of Love and what wonderful things they do. Also, I just love to listen to JeffreyYoung "loving on" people. So, I wanted to support Shear Hope, families with cancer, and people who have lost their hair. I also wanted to inspire as many people as possible to do the same. That is why for my "Heinz 57" birthday, on May 2, 2007, I'm having my event!